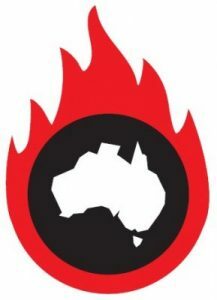 iDEA is the annual national conference of Doctors for the Environment Australia. 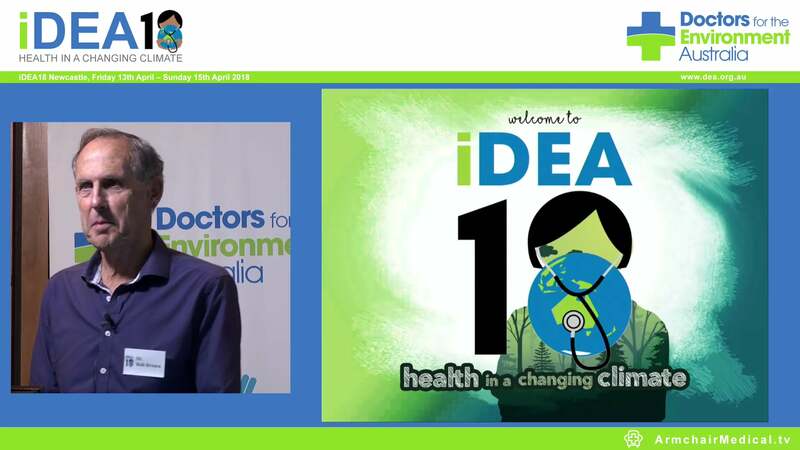 Bringing together medical professionals and students from across Australia and beyond, iDEA unites people with one common goal – to address the human health impacts of the environment and climate change. The time has come for the next Doctors for the Environment Australia national conference! Join us in Newcastle, 13-15th April 2018 and prepare to be inspired by the incredible list of speakers at the 11th iDEA Conference. iDEA18 will bring together over 250 doctors and medical students to learn about how our planet’s health is affecting the health of humanity. Two action-packed days will leave you inspired and passionate for change! Keep your eyes peeled for our website launch and speaker announcements. Tickets are currently on sale so book now to secure your spot.